No, you aren't seeing double, or triple for that matter. This Sweet 16 from May was our 3rd Tiffany & Co themed event. Each of our Tiffany & Co events had unique detailing which gave them their original look. The Garden Court, uMhlanga was the perfect venue for this pretty 16th birthday. We had these handmade frames imported all the way from the US. Aren't they sweet. These Tiffany blue boxes we created were the perfect stand for the mini cakes. Tahiyya, the birthday girl, in gorgeous Tiffany blue too. We custom made this backdrop and added glittery buntings too. We looove these boxes we made to use as balloon weights. Who doesn't love a little Tiffany's box? These pretties were the lemonade entrance drinks, in custom bottles with paper straws and sparkly straw flags too. We added little Tiffany & Co stickers to the nougat at each place setting. Crystal balloon centrepieces. The table drinks were supplied by the hotel. Crystal balloons featured here are available for sale. 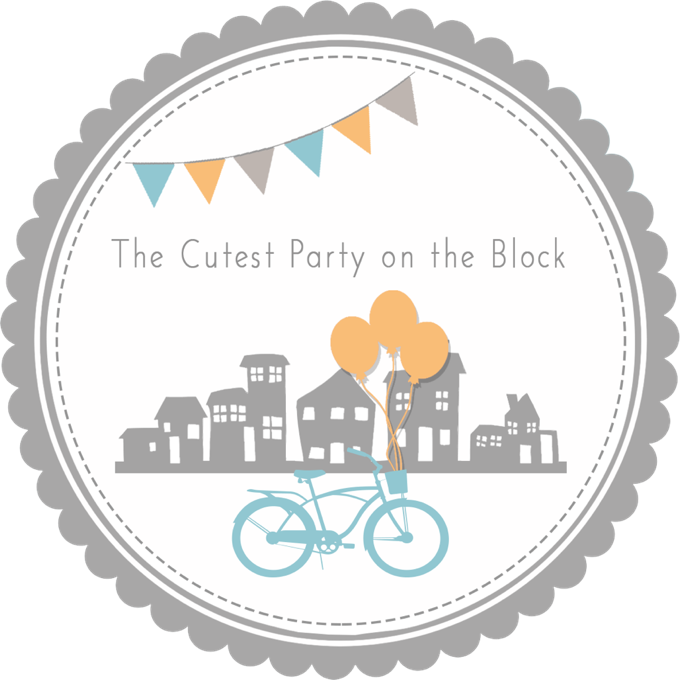 See our Party Supplies tab here. This sweet Tiffany & Co themed Baby Viewing was our largest event to date. The 250 people lunch was at the NMJ Hall in Morningide. The challenge here was to make sure that we still kept with our signature handmade/custom decor despite the large number of guests. It was a challenge, but as always, we had fun creating it all. We did milkshake as the entrance drinks in mini cocktail bottles with paper straws. and a kiss on the nose..."
We alternated between these two serviette bands and added a silver paper doily at each place setting too. Being a baby event we decided on using 'Baby & Co' on the décor artwork instead. Soft white roses, chrysanthemums, and lots of baby's breath of course! Tons of sweet treats on the candy buffet. We custom made the Tiffany boxes to prop the cuppies on to add a bit of height to the table. These cute cones stole the show at the ice cream bar. We turned this birdcage into a well wishes/message box for guests to leave notes to the new Mom & Baby. And we added a custom made Tiffany blue pen and stationery too. These mallow pops with paper straws by Nabeela's Bakeshop. We loooves! Paper take-home bags with little Baby & Co stickers. These crystal Tiffany chairs added the right amount of glamour to the event. Welcome to the world Muhammed Osman! Have a MONSTER of a time!